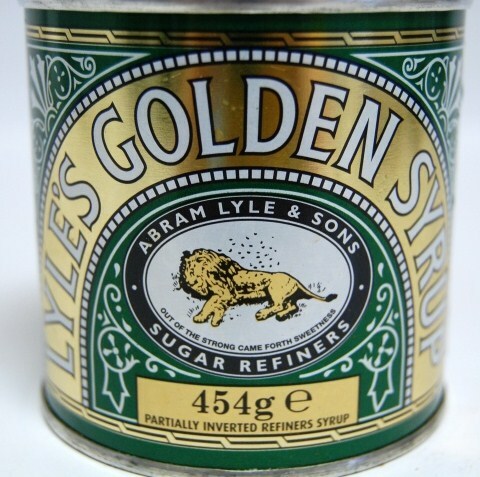 One of Britain’s iconic foodstuffs is Lyle’s Golden Syrup. Everyone knows the century-old design: a round tin can with a lid you prise off with a knife; racing green bodywork with the golden words arching over a central picture of a dried dead lion, and emanating from its stomach is a swarm of bees. A strange image for a foodstuff? This article is a much loved classic published by Reader’s Digest and related to the 23rd Psalm. It was written by James K. Wallace. If you love Psalm 23, you are sure to find this article informative and uplifting. Enjoy! 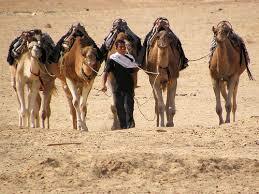 Old Ferando D’Alphonso is a Basque shepherd employed by one of the big Nevada sheep ranches. 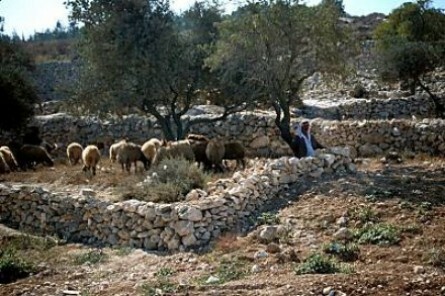 He is rated as one of the best sheep rangers in the state, and he should be; for he is descended from at least 20 generations of Iberian shepherds. But D’Alfonso is more than a shepherd; he is a patriarch of his guild, the traditions and secrets of which have been handed down from generation to generation. Despite a 30-year absence from his homeland he is still full of the legends, the mysteries, the religious fervour of his native hills. I sat with him one night under the clear,starry skies, his sheep bedded down beside a pool of sparkling water. As we were preparing to curl up in our blankets, he began to quote the 23rd Psalm. John Milton was arguably one of the greatest writers in the English language. He also was a noted historian, scholar, pamphleteer, and civil servant. Milton ranks along with William Shakespeare among English poets; his writings and his influence are an important part of the history of English literature, culture, and thought. He is best known for Paradise Lost, which is generally regarded, as he intended, the greatest epic poem in the English language. Milton’s prose works, however, deserve their place in modern histories of political and religious thought. John Milton was born into a financially secure London family in 1608. “My father destined me in early childhood for the study of literature, for which I had so keen an appetite that from my twelfth year scarcely ever did I leave my studies for my bed before the hour of midnight,” Milton recalled. He excelled scholastically and received a master’s degree at Cambridge in 1632. Thereafter, he continued to read history and classical literature. By his own account, his early enthusiasm for the sensual poetry of Ovid and other Roman writers gave way to an appreciation of the idealism of Dante, Petrarch, and Edmund Spenser. He then moved on to Platonic philosophy and finally came to hold the biblical Book of Revelation in the highest esteem. 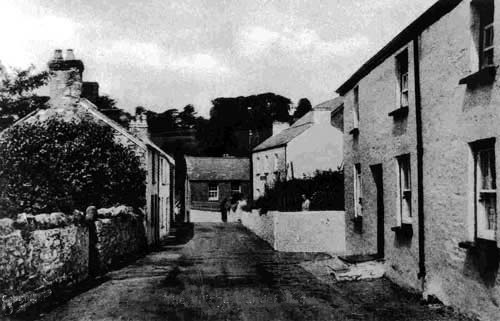 Milton’s scholarly and literary gifts had from childhood marked him out in the minds of his family and teachers for the ministry, however Milton wanted to be a poet. England in his day was in the throes of revolution. Parliament, led by Oliver Cromwell, appointed a court that had King Charles I executed in 1649. Using persuasive prose, Milton defended this action and became a spokesman for the Cromwell government. In fact, before attaining fame as a poet, John Milton was already well-known for his tracts on politics and morals..
Born in Pisa in 1564, Galileo studied medicine at the university there. Showing little interest in that discipline, he abandoned it for the study of physics and mathematics. In 1585 he settled in Florence without obtaining any academic qualification. Yet, he gained the esteem of the greatest mathematicians of his day, credited with the discovery of certain principles of inertia, and winning the post of mathematics lecturer at the University of Pisa. 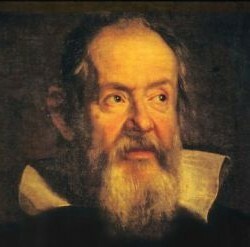 After his father’s death, economic difficulties forced Galileo to move to Padua, where he was appointed to a more lucrative position, the chair of mathematics in that city’s university. 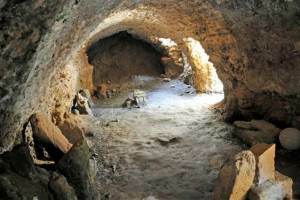 A step leading to the confrontation between Galileo and the church occurred back in the 13th century, and involved Catholic authority Thomas Aquinas (1225-74). Aquinas had a profound respect for Aristotle, whom he referred to as The Philosopher. Aquinas struggled for five years to fuse Aristotle’s philosophy with church teaching. 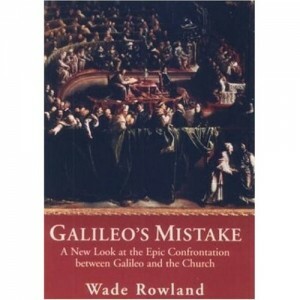 By the time of Galileo, says Wade Rowland in his book Galileo’s Mistake: A New Look at the Epic Confrontation Between Galileo and the Church, “the hybridized Aristotle in the theology of Aquinas had become bedrock dogma of the Church of Rome.” In those days there was no scientific community as such. Education was largely in the hands of the church. The authority on religion and science was often one and the same. The next step became the confrontation between the church and Galileo. Even before his involvement with astronomy, Galileo had written a treatise on motion. It challenged many assumptions made by the revered Aristotle. However, it was Galileo’s steadfast promotion of the heliocentric concept and his assertion that it harmonizes with Scripture that led to his trial by the Inquisition in 1633. In his defence, Galileo affirmed his strong faith in the Bible as the inspired Word of God. He also argued that the Scriptures were written for ordinary people and that Biblical references to the apparent movement of the sun were not to be interpreted literally. His arguments were futile. Because Galileo rejected an interpretation of Scripture based on Greek philosophy, he stood condemned! Not until 1992 did the Catholic Church officially admit to error in its judgment of Galileo. 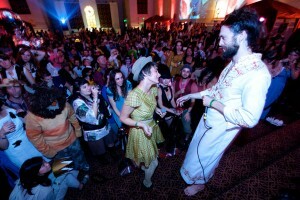 This is a Guest blog by Mr Roy Elliot. My thanks to him for permission to reproduce it here. This remarkable book needs to be set in context. It was written almost 500 years ago, during the brutal persecution of those who believed the simple Gospel and in the absolute authority of “Scripture alone”. William Tyndale, a gifted scholar educated at Oxford and ordained a priest, saw at first hand the widespread corruption within the Roman Catholic Church.